Know someone awesome? 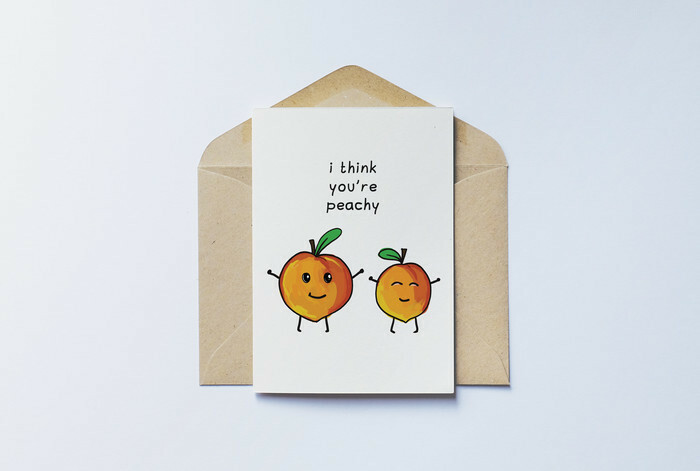 Let them know you think they’re peachy with this cute card. It’s the perfect match for our Peach & Myrtle Candle too!